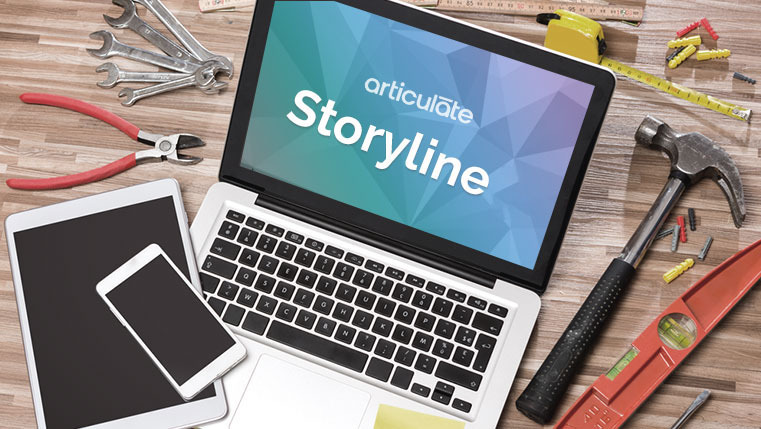 Are you using Articulate Storyline for developing your eLearning courses? 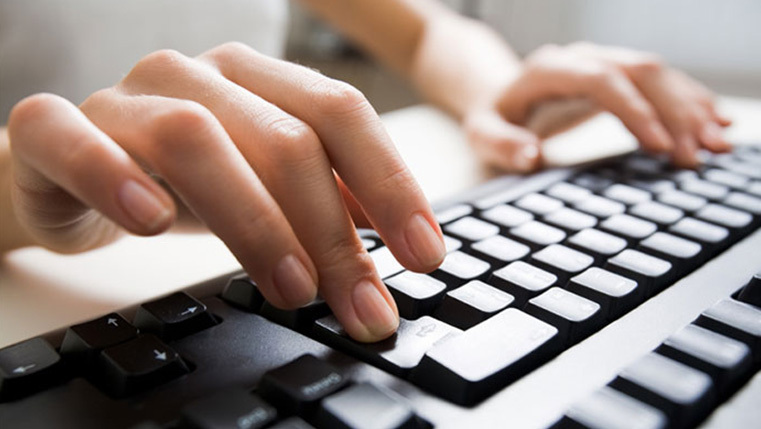 Want to know about keyboard shortcuts that can help you save time? Here is the list of shortcut keys that will be useful to you. These are some shortcut keys that might be of some help to you. Have some more? Please add on to the list. How to Customize and Reuse the Designed Player Template in Articulate Storyline?